A 6 week workshop for kids jam packed with fun activities and confidence boosting games. Let your child’s imagination run riot through storytelling and acting, with absolutely no experience necessary. This is about having fun and letting children express themselves all in a healthy, positive, encouraging environment. 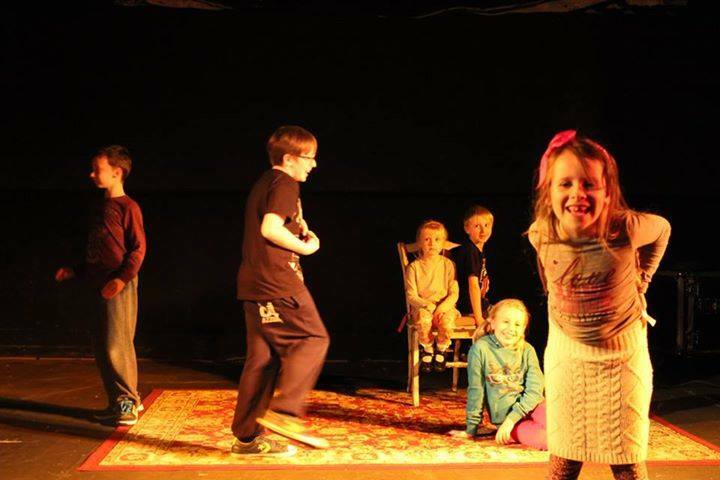 This entry was posted on January 22, 2015 by waterfordarts in Arts Opportunity, Performance, Workshop/Up-skill and tagged CENTRAL ARTS DRAMA CLUB, James Rockett, waterfordarts.com.